South Africa's Marico Biosphere Reserve (BR) has received UNESCO's seal of approval and recognition. UNESCO International Coordinating Council (ICC) members voted in favour of the inclusion of the SA biosphere during the 30th ICC session of the Man and Biosphere (MAB) Programme sitting in Palembang, Indonesia, on July 25, 2018. Minister of Environmental Affairs, Dr Edna Molewa welcomed the announcement and approval saying, "The positive response to the application is most encouraging ecologically, not just for us, as a country, but also for the people of the region as this is an important water catchment area for Limpopo River that supplies water to various countries." Marico BR marks SA's 10th Biosphere Reserve to get UNESCO's nod of approval. It is one of SA's prime eco-tourism regions, with this international designation serving to boost its eco-tourism potential further, while increasing economic opportunities for local communities. Department Head Dr Poncho Mokaila, who was leading a South African delegation, said the road to secure the honour was not easy. "The public engagement process, the development of the management plan, and the compilation of the biosphere nomination dossier for the listing of the unique freshwater system was commissioned three years ago, but we had to use the lessons learnt from Magaliesberg Biosphere nomination application to our advantage and to ensure that we get our facts right away," says Mokaila. 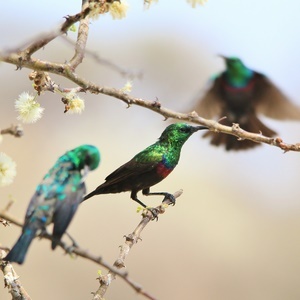 Newly designated @UNESCO_MAB #BiosphereReserve: Marico, #SouthAfrica. So, what do you need to know about Marico Biosphere Reserve? The Marico BR encompasses a whopping 447 268.48 ha and is comfortably situated in the North West Province and falls within the Bojanala and Ngaka Modiri District Municipalities. Other biospheres in South Africa include the Kogelberg Biosphere Reserve in the Overberg was the very first to be declared in 1998. 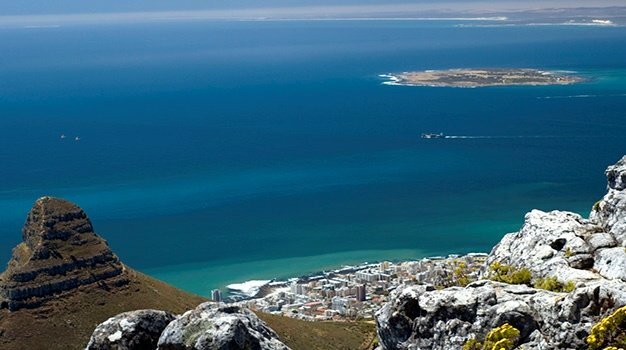 Home to more than 1 880 different plant species, it is considered to be the very heart of the Cape Floral Kingdom. At 100 000ha, it is the smallest biosphere region in South Africa. Cape West Coast (378 000ha) was declared in 2000, followed by Kruger to Canyons (2 474 700ha) and Waterberg (417 000ha) in 2001, after which came the designation of Cape Winelands(322 000ha) in 2007, Vhembe (3 070 000ha) in 2009, and the Gouritz Cluster (3 187 893ha) and Magaliesberg (357 870) in 2015. What does it take to be a 'biosphere reserve'? In a nutshell, Marico is a Biosphere Reserve because it consists of three areas or zones, namely a core area, buffer area and a transitional area. 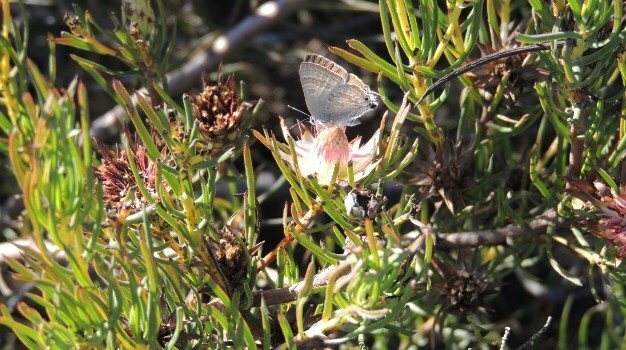 The ecosystem is characterised by wetlands and a dolomitic system - which forms a valuable part of SA's natural heritage. The savannah and grassland areas assist in supporting vulnerable plant species such as Searsia maricoana. 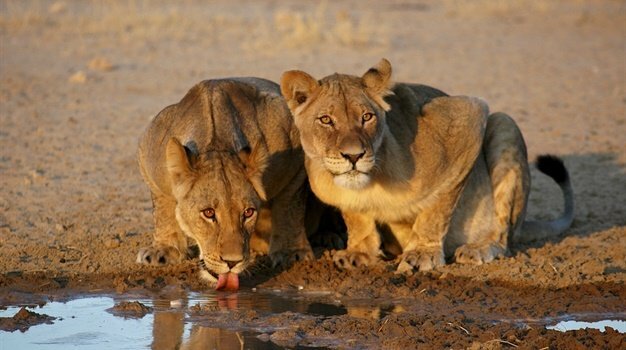 Endemic fauna in the area include 73 species of mammal such as the African elephant, the black rhinoceros and the lion. What is the aim of obtaining the status? Marico BR's mission looks at harnessing the underlying environmental, human and economic potential of the area to create, communicate and deliver sustainable integrated value to their designated natural environment, focus groups, and society at large. The main economic activities that occur are subsistence agriculture, livestock, game ranching and tourism.